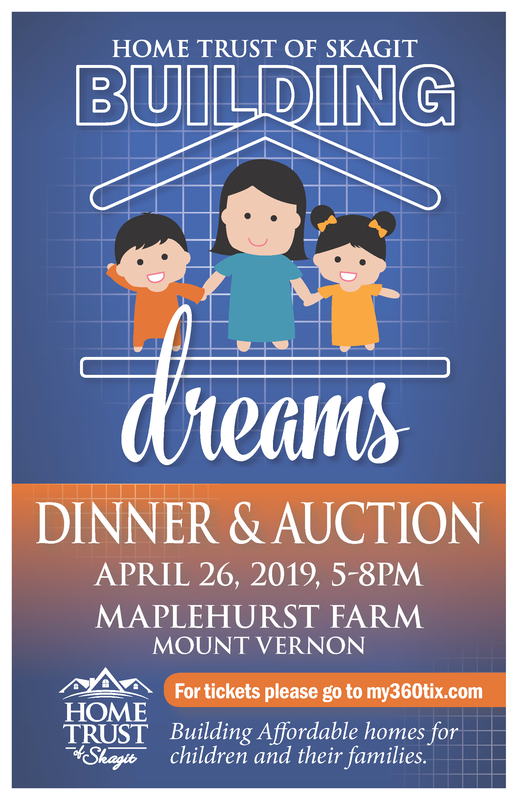 Home Trust of Skagit's "Building Dreams" Dinner & Auction is a fine dining event featuring live and silent auctions of amazing items and experiences, with something for everyone. Proceeds fund the mission of increasing the availability of affordable housing in Skagit County. Join us in this inaugural event!